OnePlus and company co-founder have been quite coy in the past about the release of a new handset, but the firm has now outed a date for when the OnePlus 5T will be unveiled and when it will be available for purchase. As an earlier rumor suggested, the handset will make its debut on November 16. 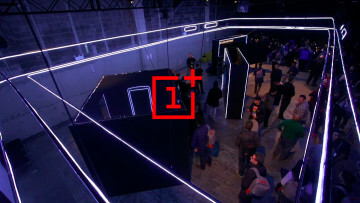 The event will take place in Brooklyn, NY, and will be open to the OnePlus community. If you are not local to the region, you can also follow along on its live stream that will take place on the same day at 11 a.m. ET. 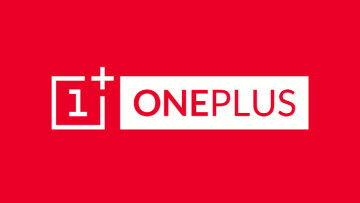 As for sales of the handset, that will take place starting November 21 for those in North America and Europe. If located in China, you will have to wait just a little while longer, as it will be made available on December 1. 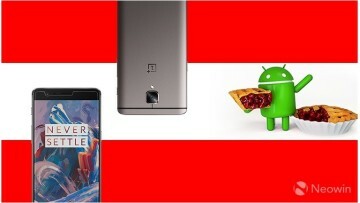 Finally, India will start its sale officially on November 28, but will hold an early flash sale on November 21. 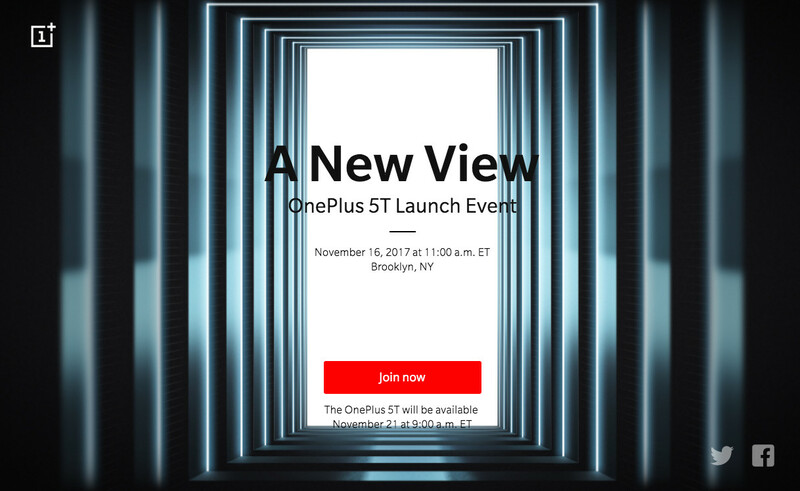 While there have been plenty of leaks of the OnePlus 5T, it will be good to finally see the handset in full through its official channel.